A view of Liege (Luik in Flemish, Lüttich in German) in eastern Belgium, taken Nov.7. 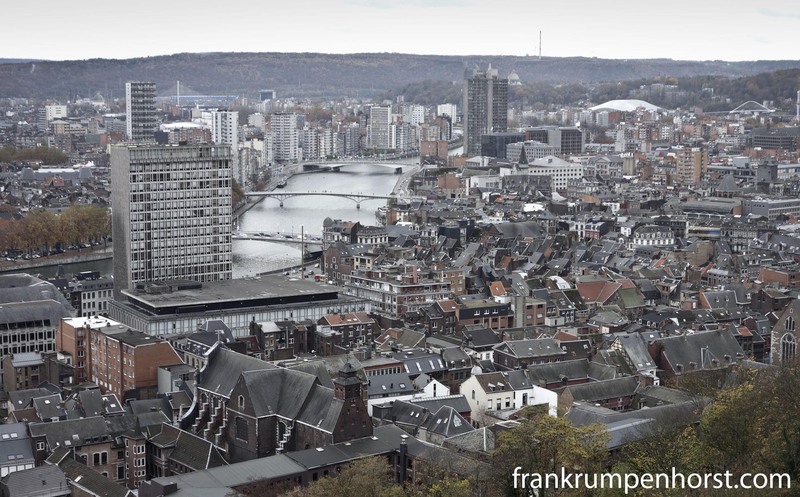 This entry was posted in belgium, europe, Photo, Photography, travel and tagged city, lüttich, liege, luik, maas, meuse, overview, wallonie. Bookmark the permalink.